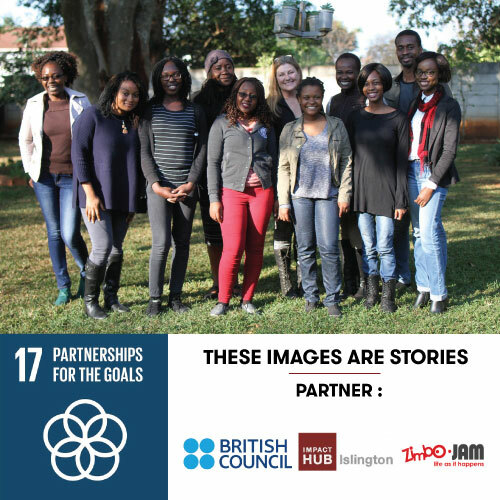 These Images are stories was a digital exchange programme for female artists in collaboration with The British Council, Zimbo Jam and Impact Hub Islington. The programme involved pairing ten artists from the UK and Zimbabwe (five photographers and five poets per country) to work together to produce pieces under the theme “Strong Women.” The participants of this programme were mentored on how to improve their art and impact as well as how to monetise their work. The final exhibition was held at Village Unhu in partnership with the German Society.